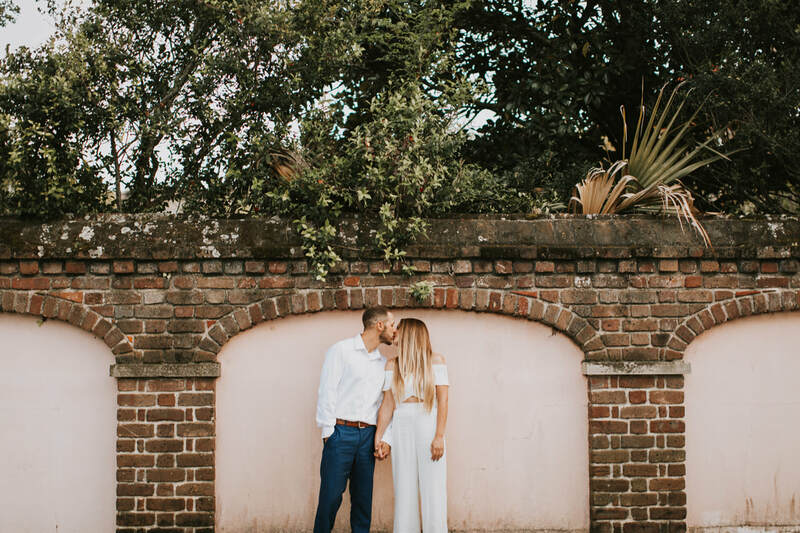 Had a blast shooting around downtown Charleston with Kathleen & Brandon. 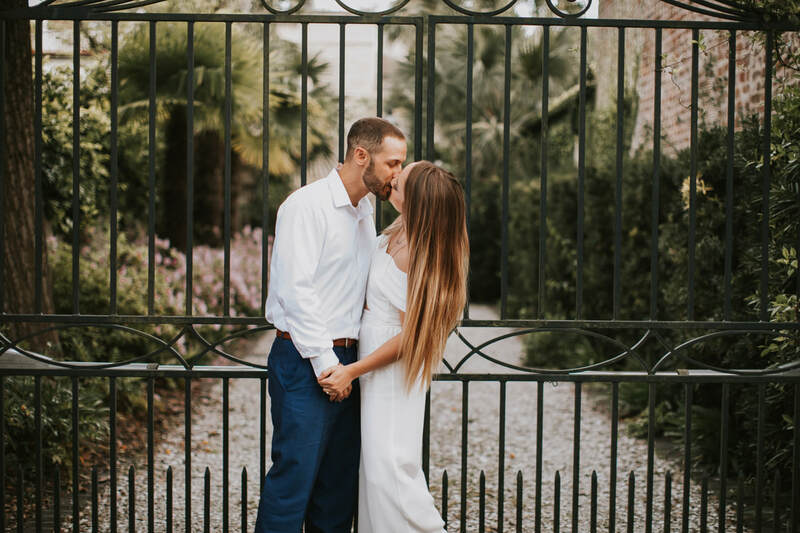 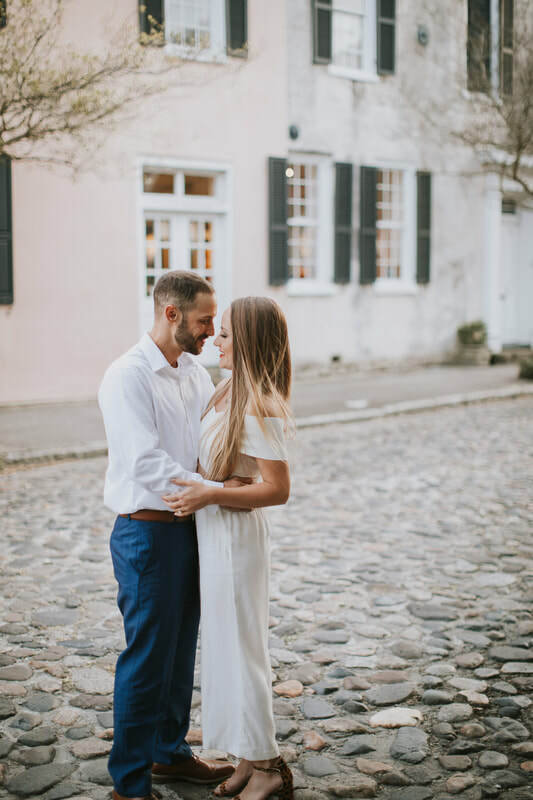 I'll be here in Charleston this August to shoot their wedding and couldn't be happier about it! 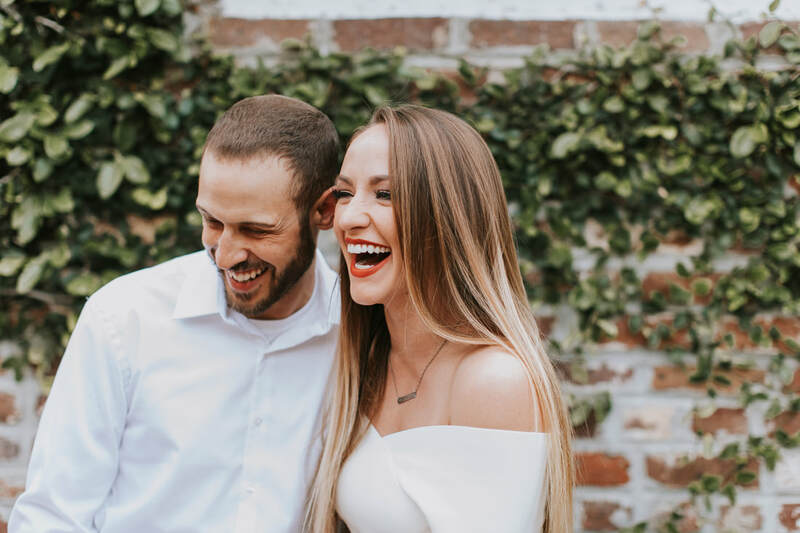 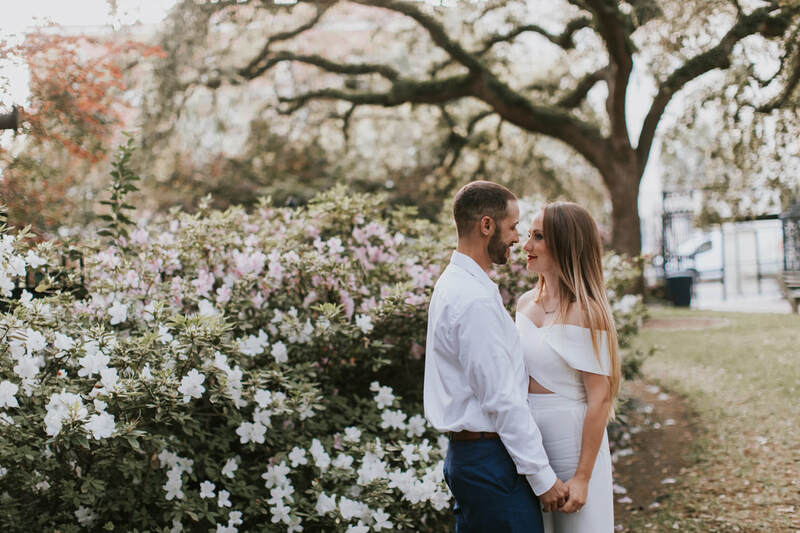 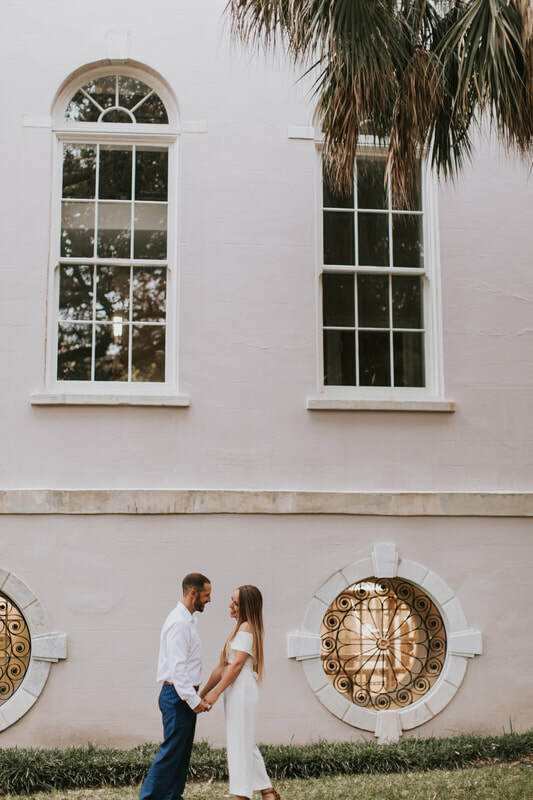 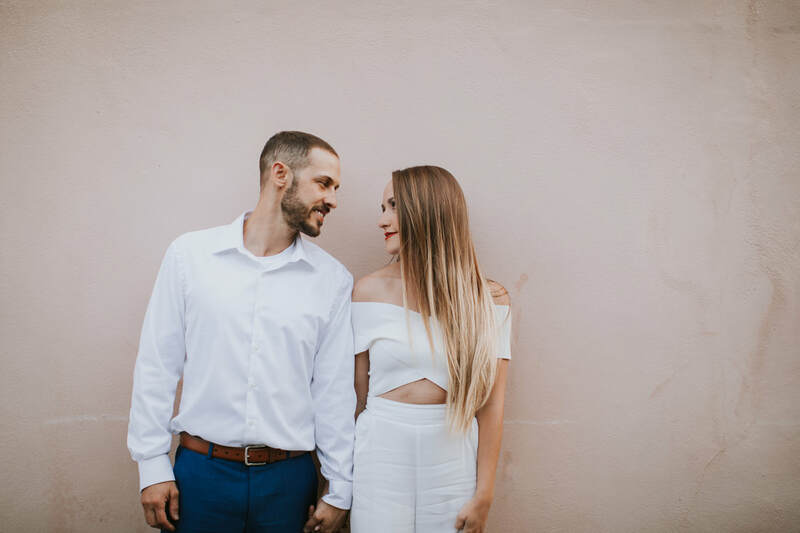 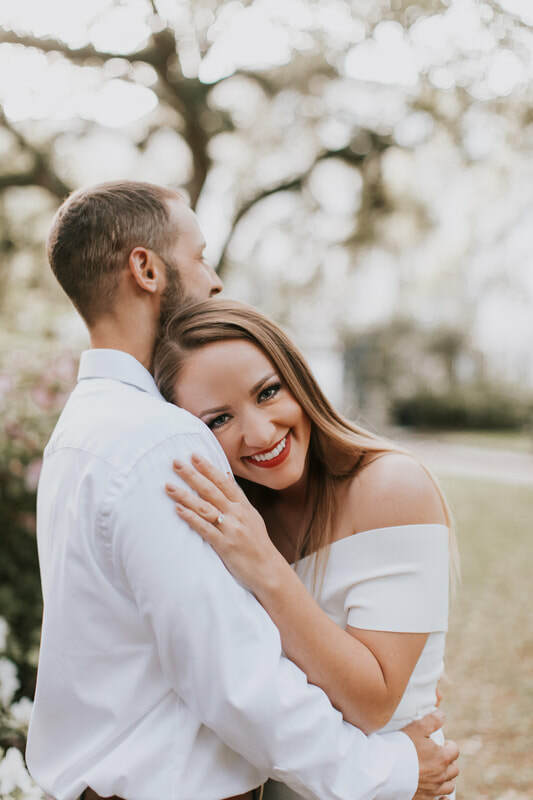 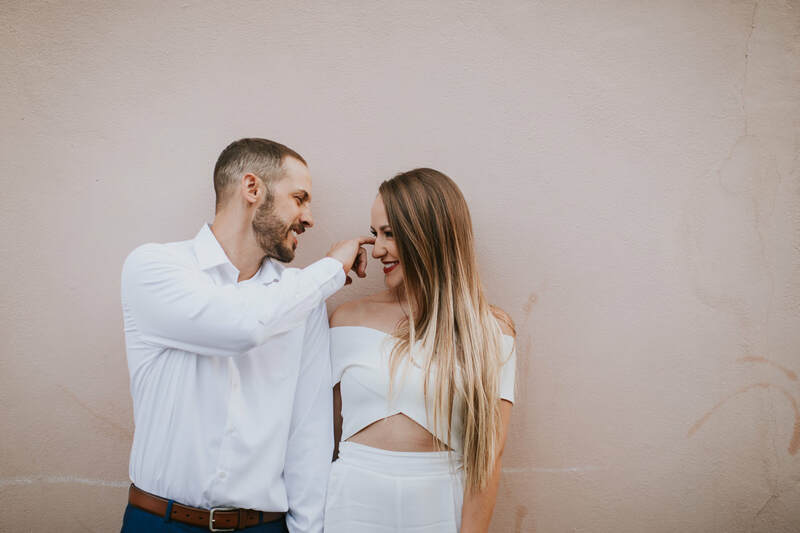 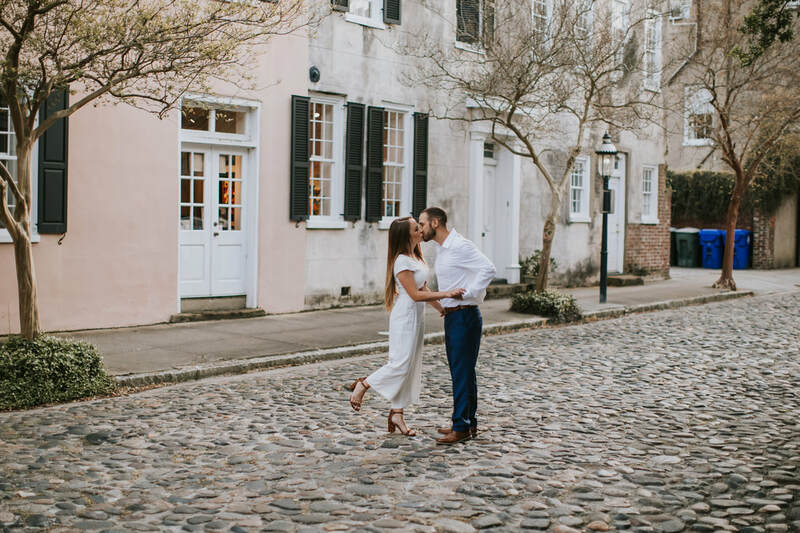 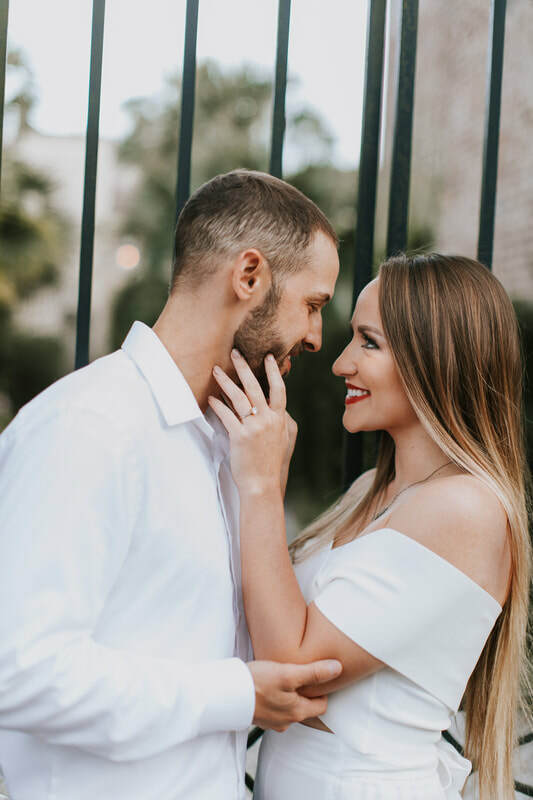 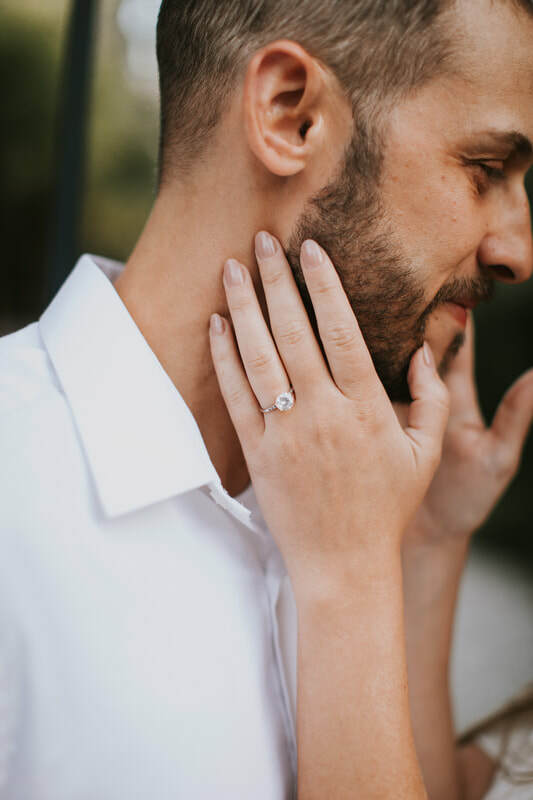 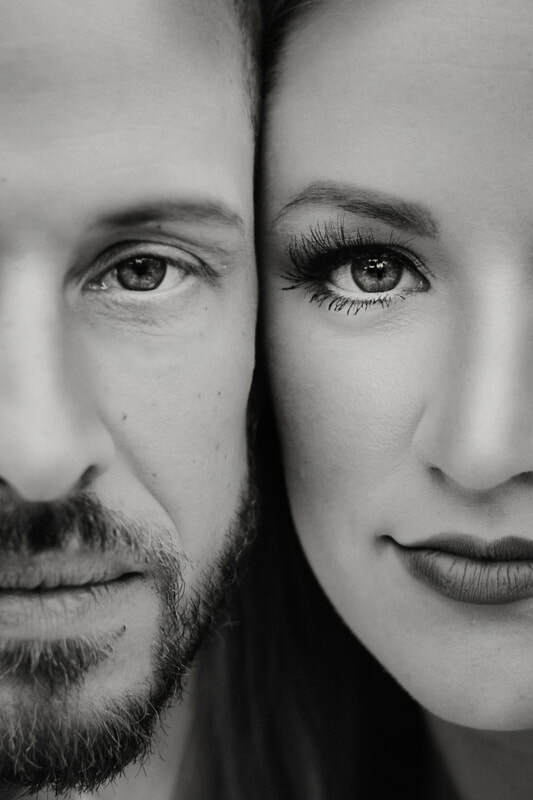 For their engagement photos, we started on Chalmers street downtown, a place with special meaning for these two, some beautiful homes, and cobblestone roads. 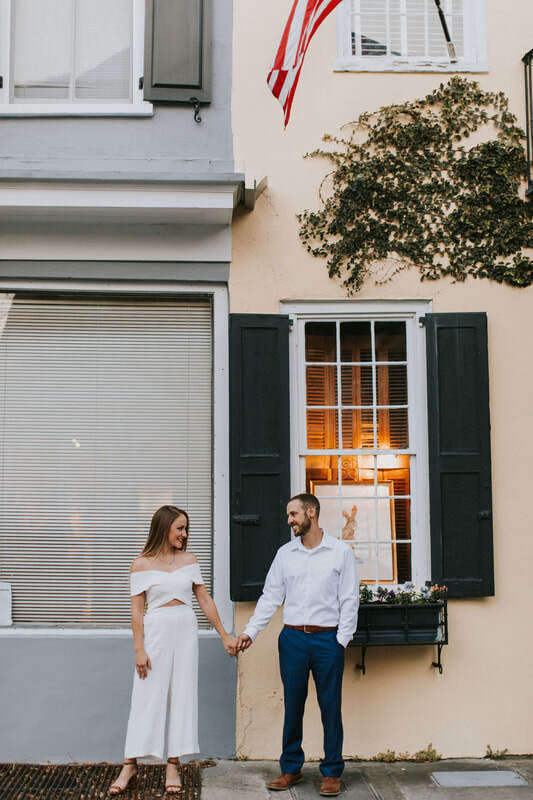 We then walked around some other side streets and stopped wherever inspiration struck.